Huawei sub-brand Honor has not exactly been in the news these days since Samsung and Xiaomi are stealing all the thunder, but the company is looking to bring the spotlight to it with the launch of the Honor 20i. The phone will be unveiled for the Chinese markets on 17 April. As per a teaser video posted by the company, the device appears to have a 32 MP selfie camera backed by AI. 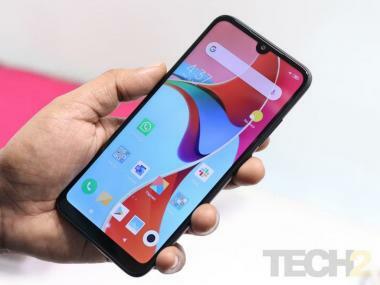 On the front, the device also has a teardrop-notch display which has a size of 6.2-inches. The device is speculated to come with the Kirin 710 SoC along with 4 GB and 6 GB RAM options. The phone could also have 6 4GB and 128 GB of internal storage options. Powering the device is believed to be a 3,400 mAh battery. It could be possible that the launch of the Honor 20i could pave the way for the launch of the Honor 20 and Honor 20 Pro smartphone. 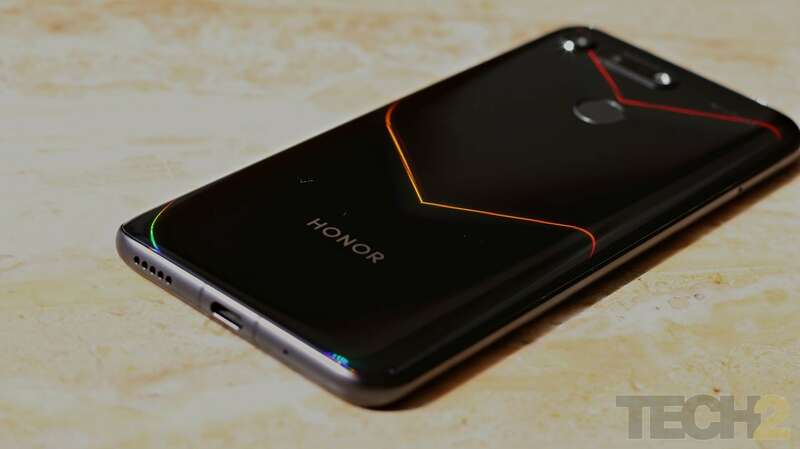 In more news about Honor, the company introduced the in-house GPU Turbo technology in June last year with the Honor Play. The software basically optimizes the graphics pipeline, removing performance barriers between the phone’s ‘graphics processing hardware’ and software running on it.